Plastic nozzles are made of high-impact bright red plastic with corrosion-resistant metal parts. Brass nozzles are high-quality heavy brass. 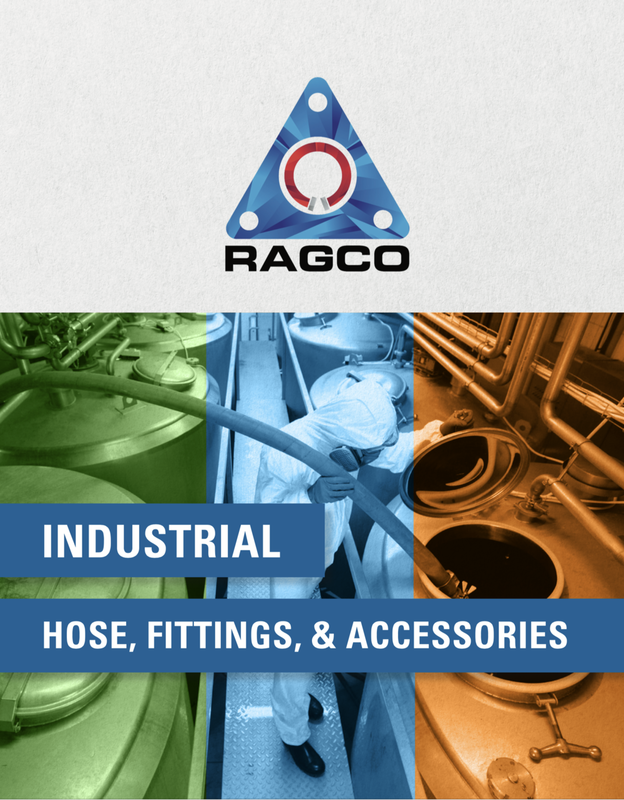 These nozzles allow for straight stream or fog spray pattern in industrial, utility or commercial use. All sizes, for use at 100 PSI, water only at 70°F.